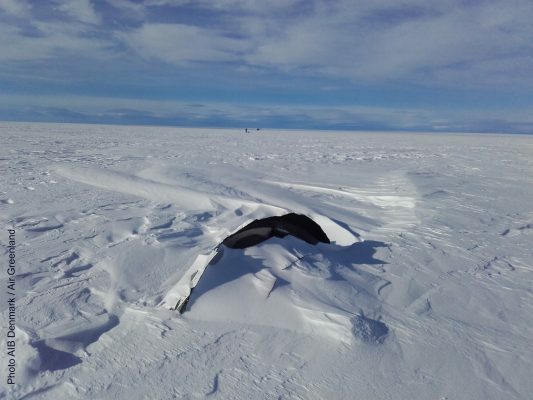 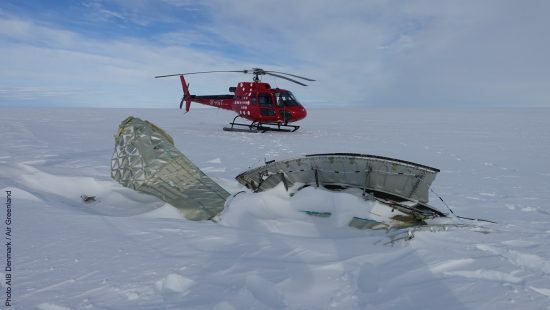 First parts of AF66 engine and cowling recovered from Greenland. 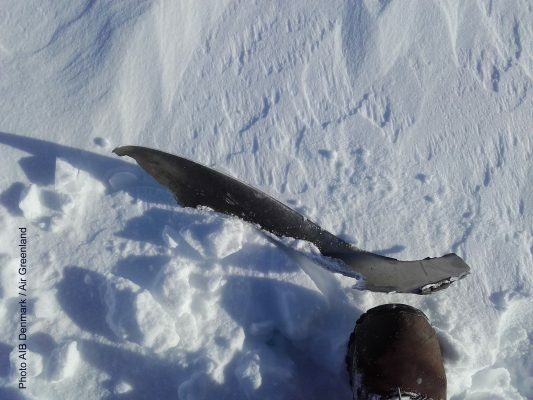 The French accident investigation agency BEA, which is conducting the investigation into the uncontained engine failure accident involving an Air France Airbus A380, released photos of the first engine fan and cowling parts. 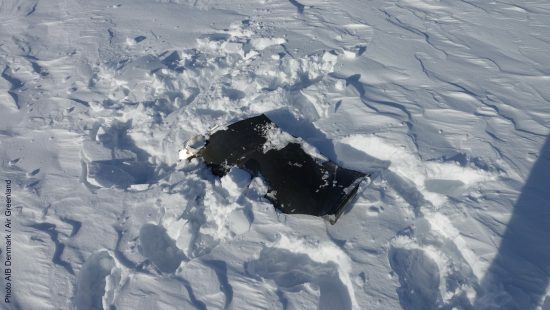 These parts were located in Greenland.